The amazing power of a power word…or three. 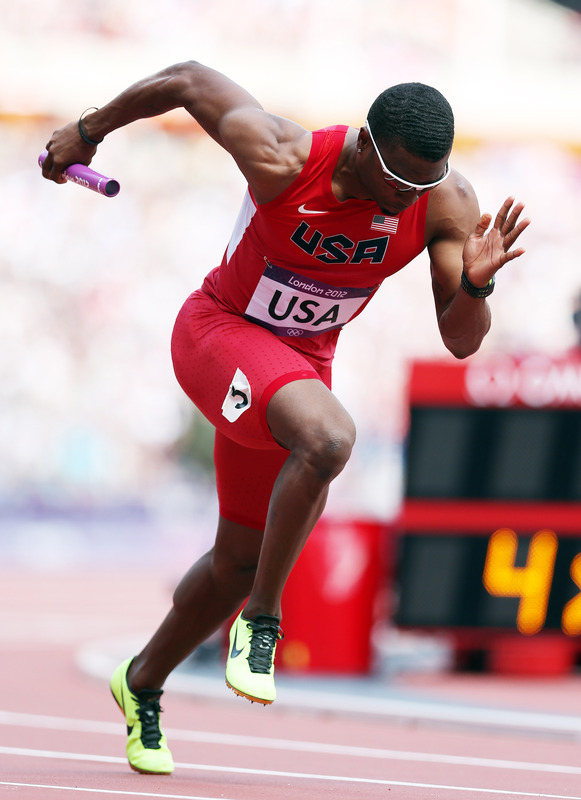 “Faith, Focus, FInish, Faith, Focus, Finish” is what Manteo Mitchell kept repeating to himself as he was running on a broken fibula in the mens 4×400 relay last night in the Olympics. According to an article in the Huffington Post, Manteo Mitchell heard and felt the pop around the 200M mark but said he just did what he figured anyone else in his situation would have done…kept running. As Keith and I watched, along with the rest of the world, we wondered what was going on. Why in the world is Mitchell falling so far behind? He sure is making it tough for the next 3 to get us into the finals. Little did we know, he had broken his leg as we were watching. Wow! The power of a power word. The US went on to make the finals and will be competing for the GOLD tonight as Mitchell looks on from the sidelines in his walking boot. His teammates credit his sheer selflessness for their moving forward but he credits 3 little words..Faith, Focus, Finish. Did star tell you I got my marathon mantra from your ironman guest blog from last year? Re-read… see if you can guess! was “cookie monster” a fat joke?